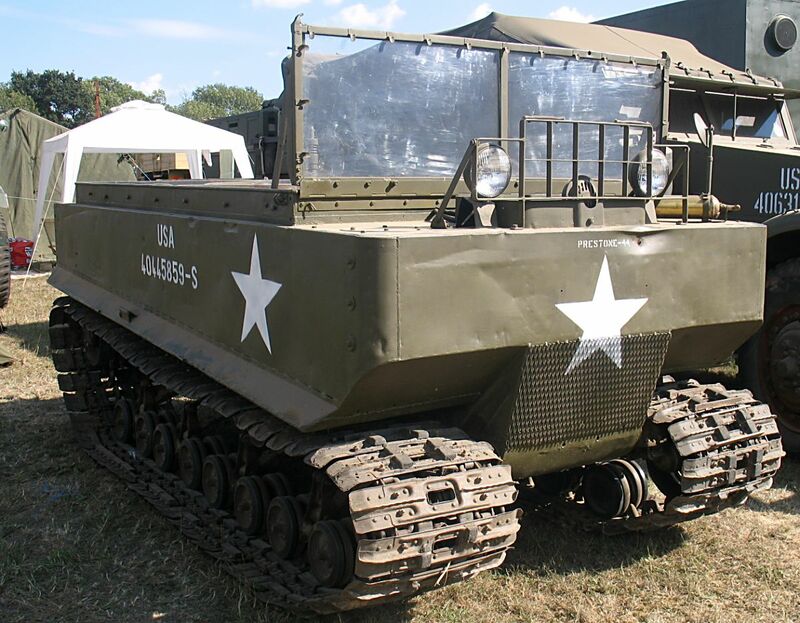 M29 weasel was a tracked vehicle developed and manufactured since 1943. 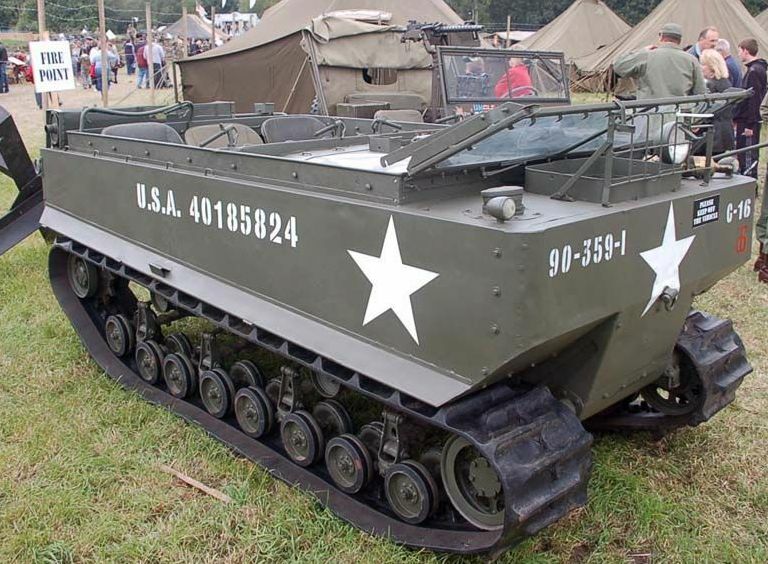 Originally designated T24 it was standardized as Cargo Carrier M29 later in 1943, manufactured by Studebaker. 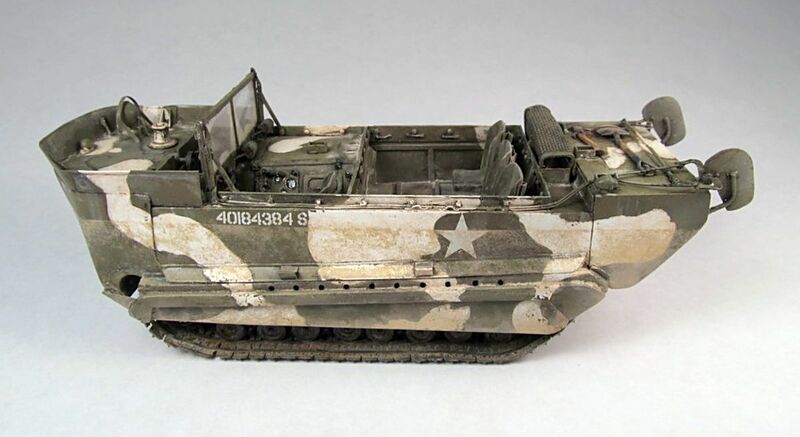 During WWII the weasel was used in Italy early 1944 and later in Western Europe and in the Pacific. 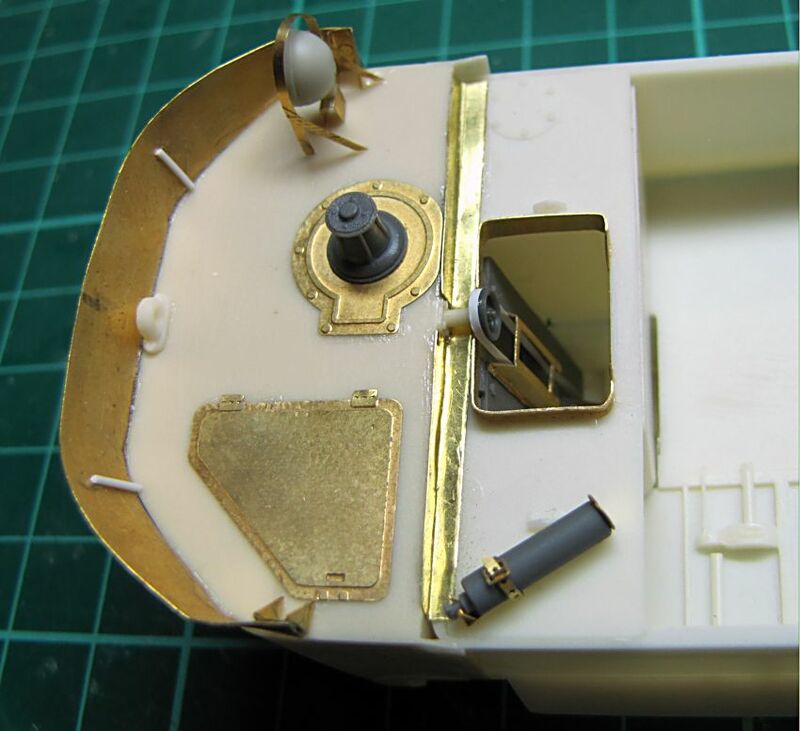 During the time, there were many changes in design. 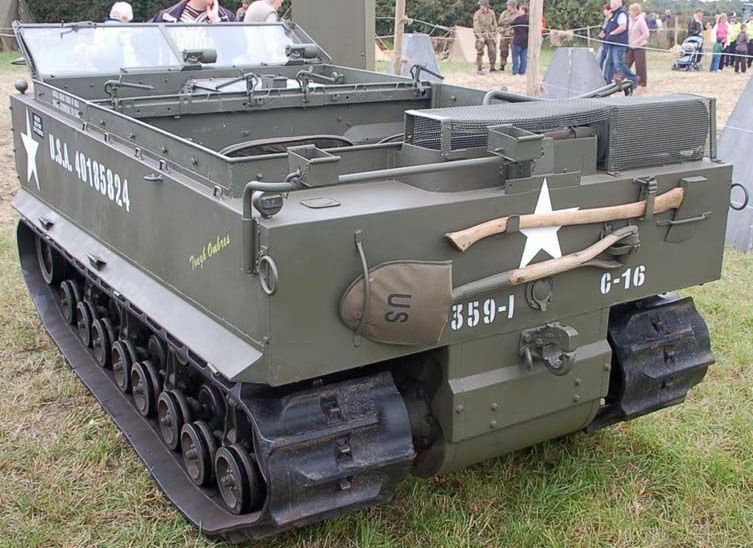 The first 2103 had 380 mm tracks, later version 510 mm. 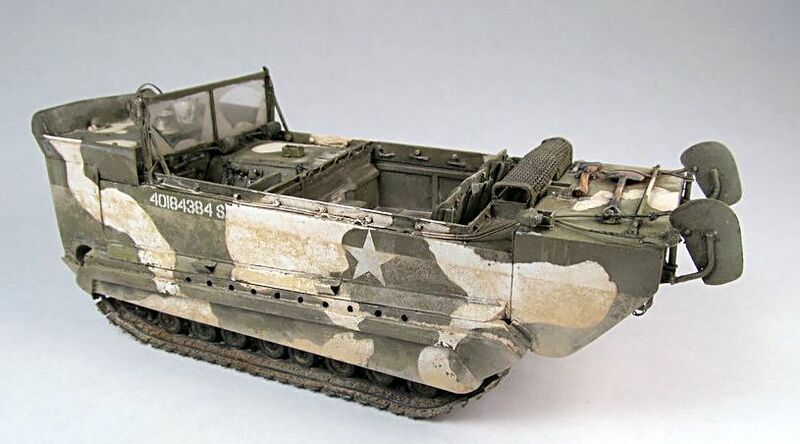 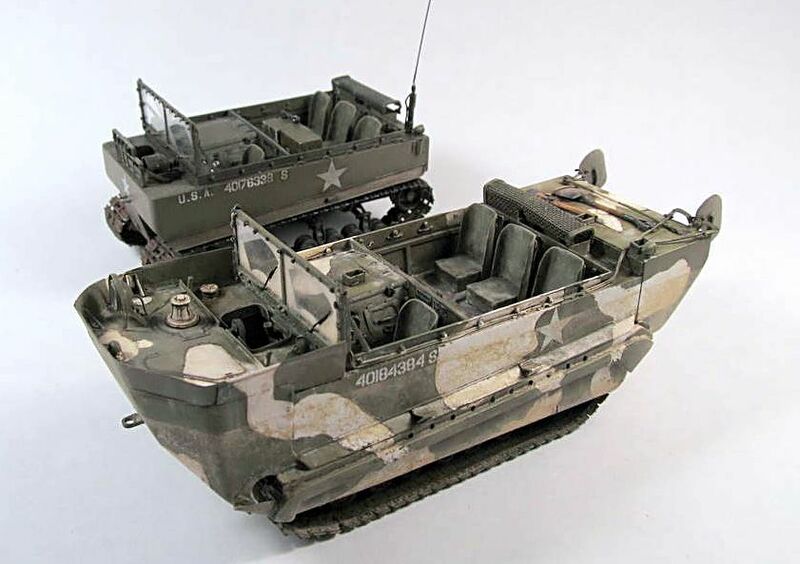 The M29 was amphibious, but with a very low freeboard. 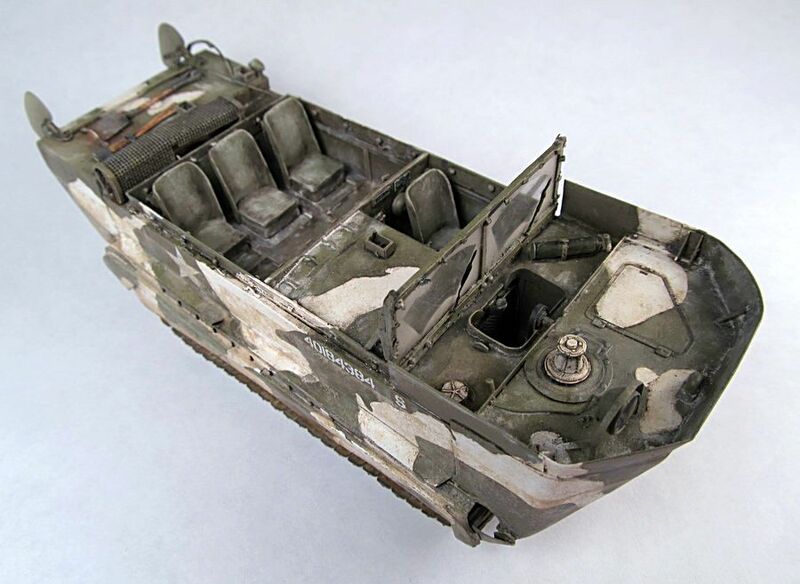 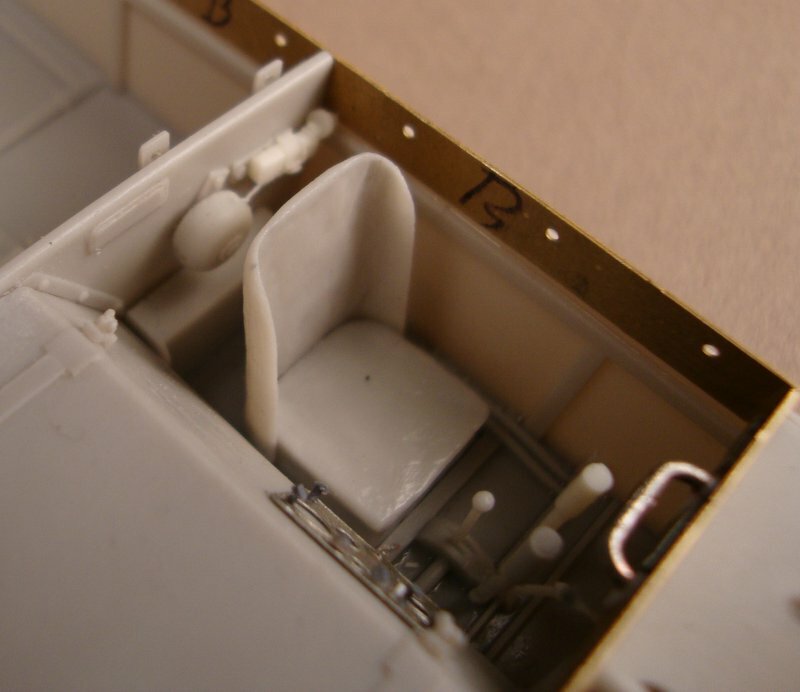 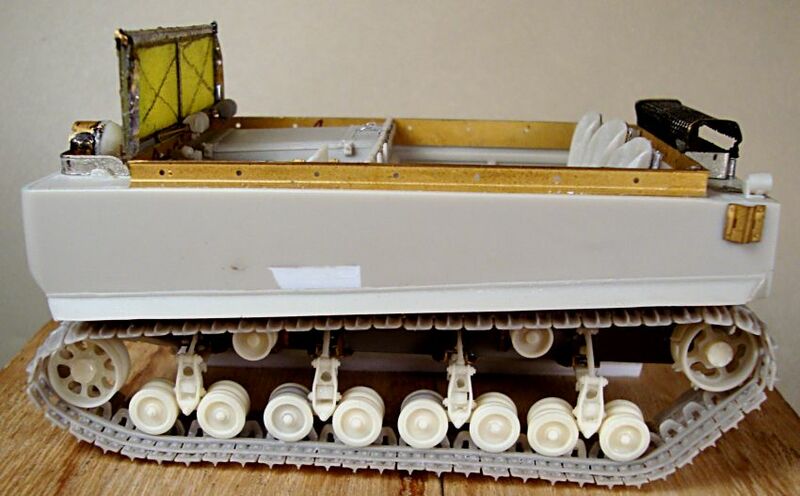 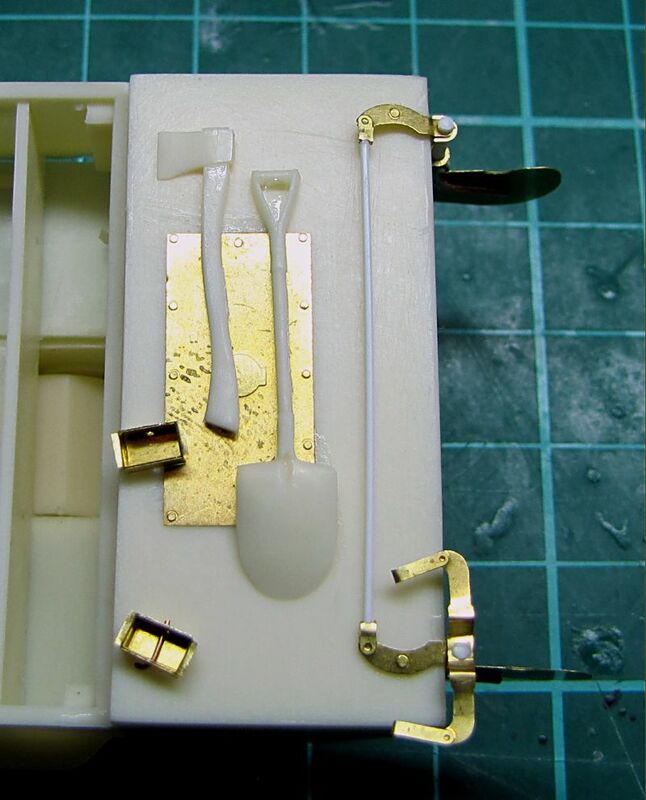 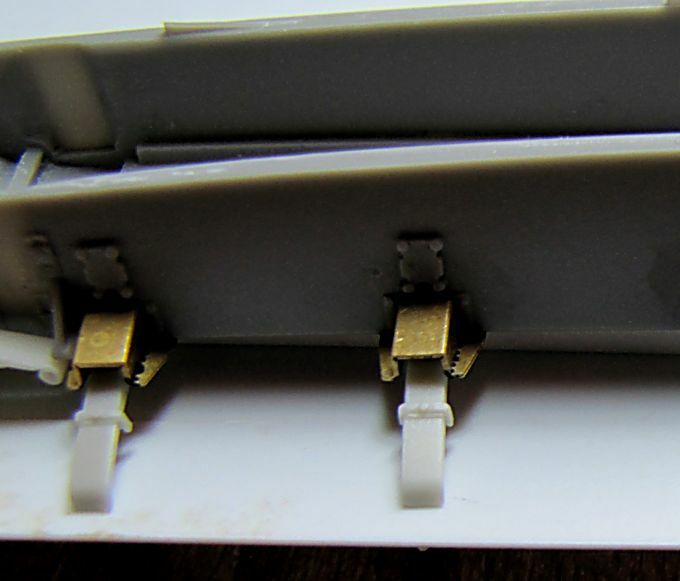 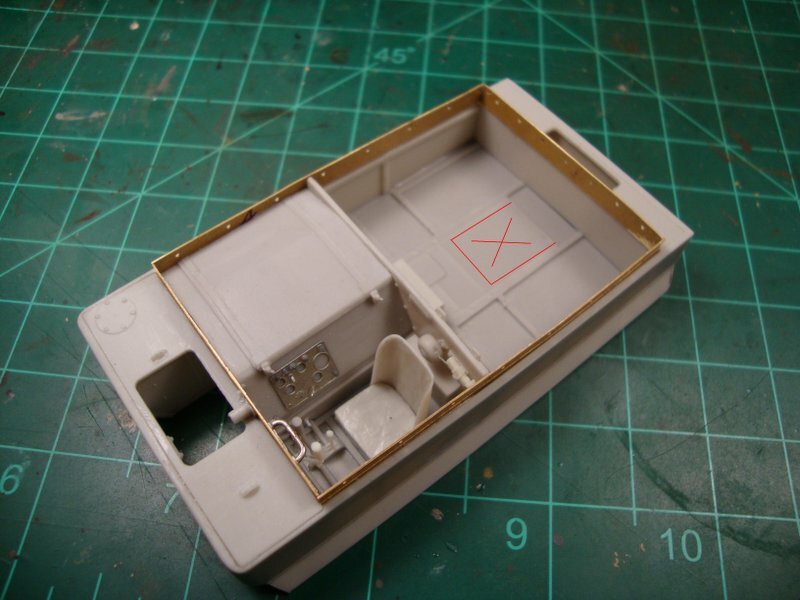 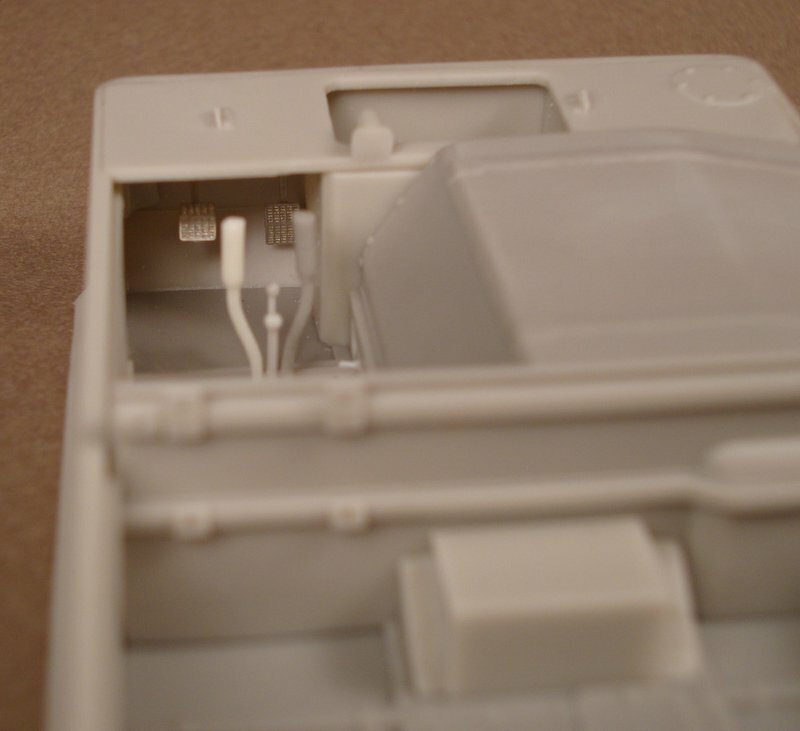 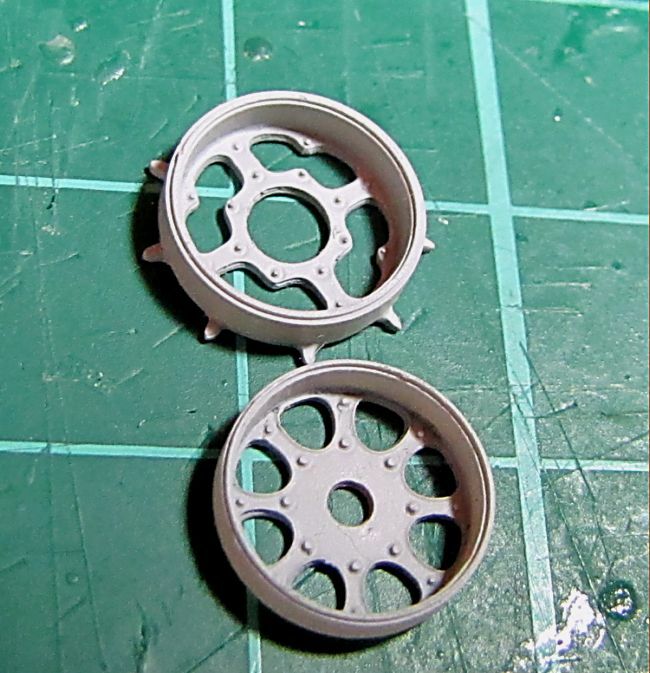 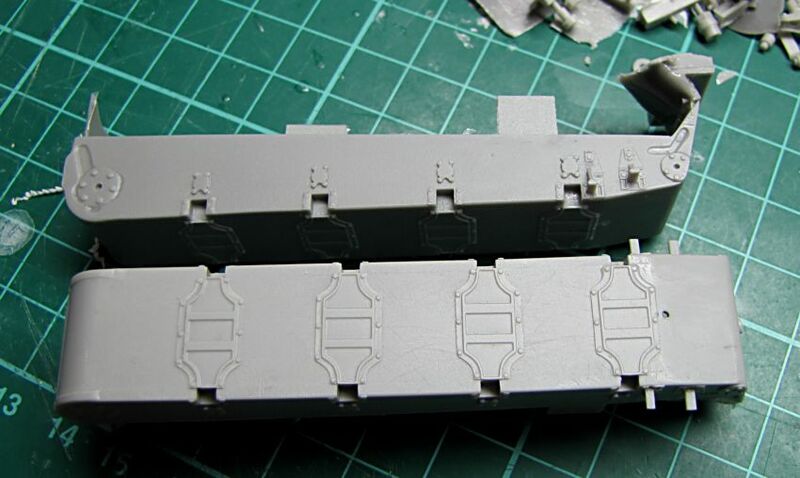 Watertight cells added at the front and rear to incrase flotation then - creating M29C. 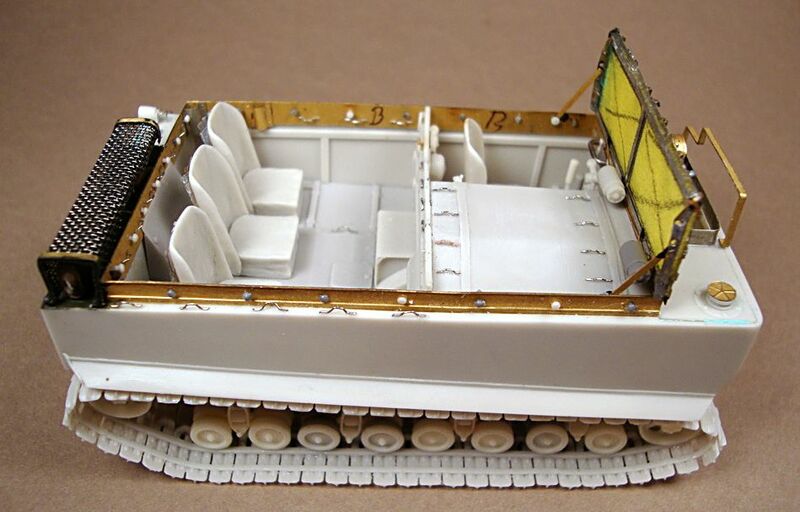 These cells could be removed for operations in the field. 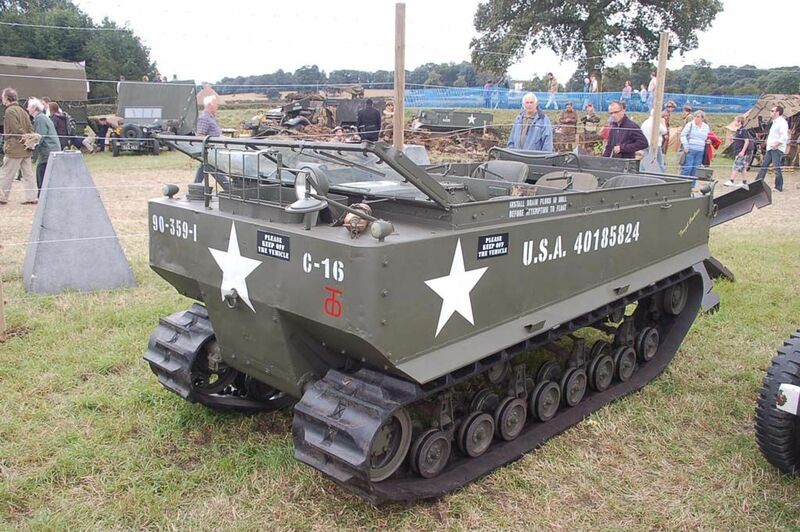 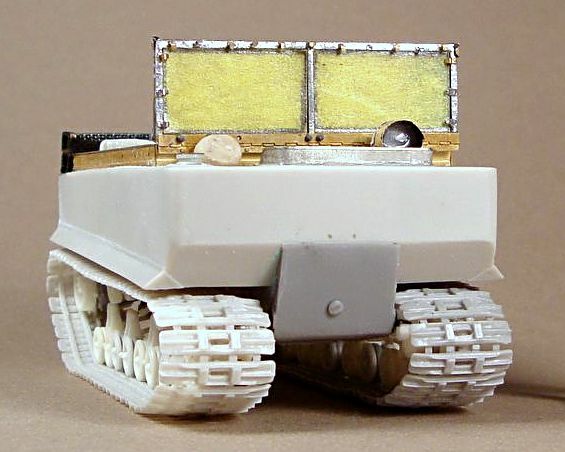 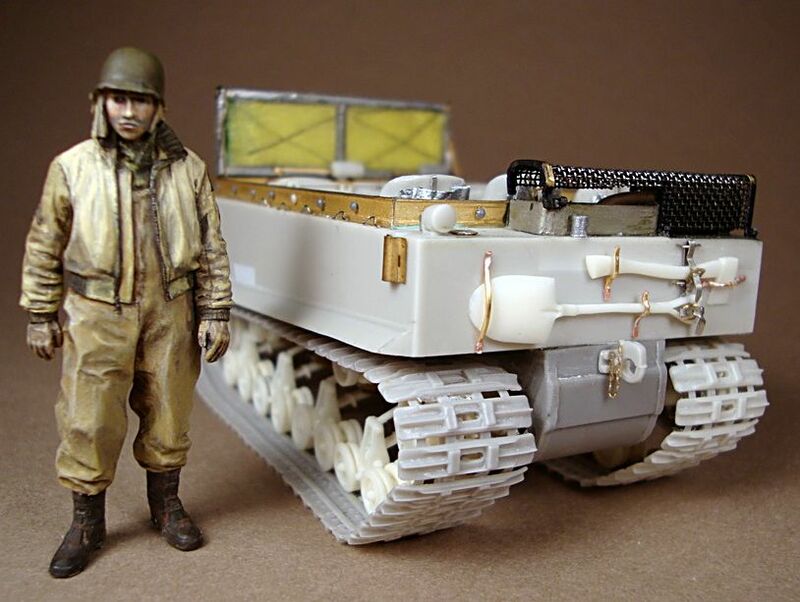 During WWII over 15000 vehicles were produced, as the weasel appeared to be a most useful transport and supply vehicle. 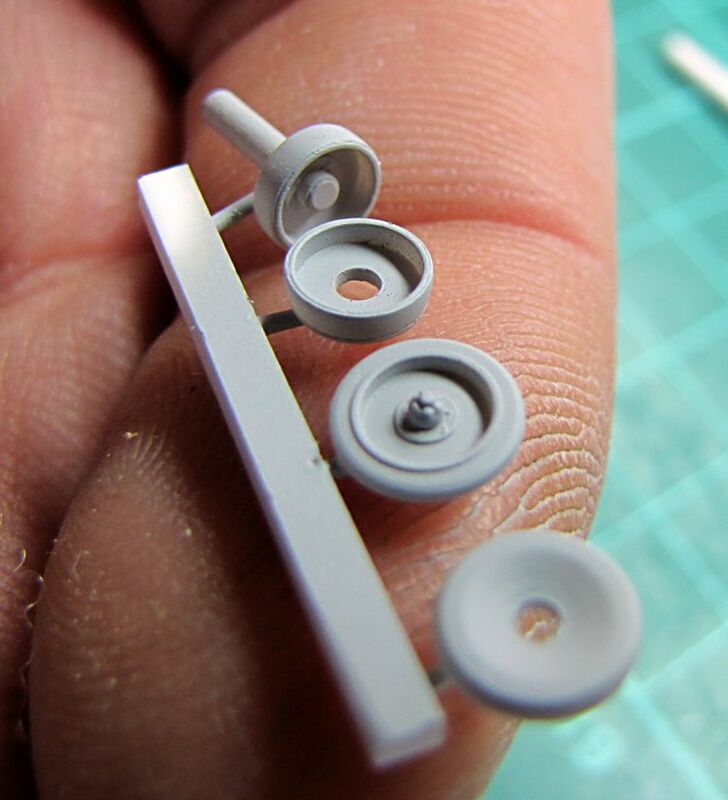 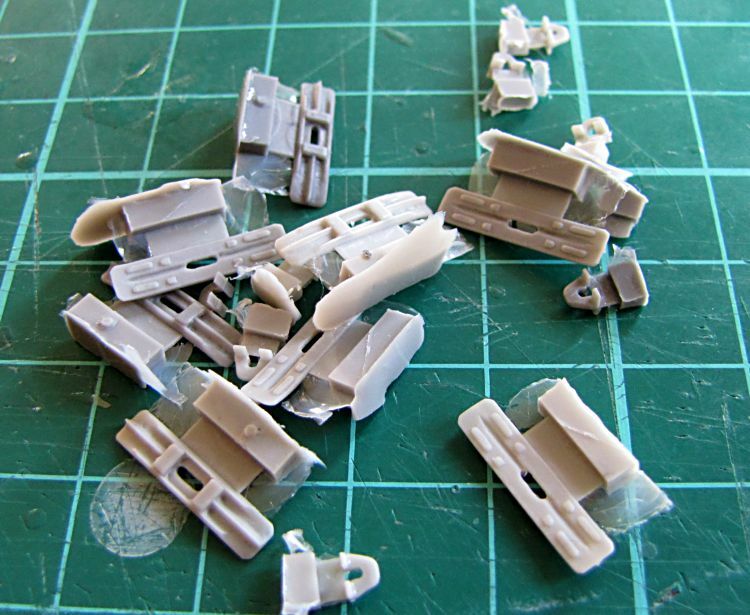 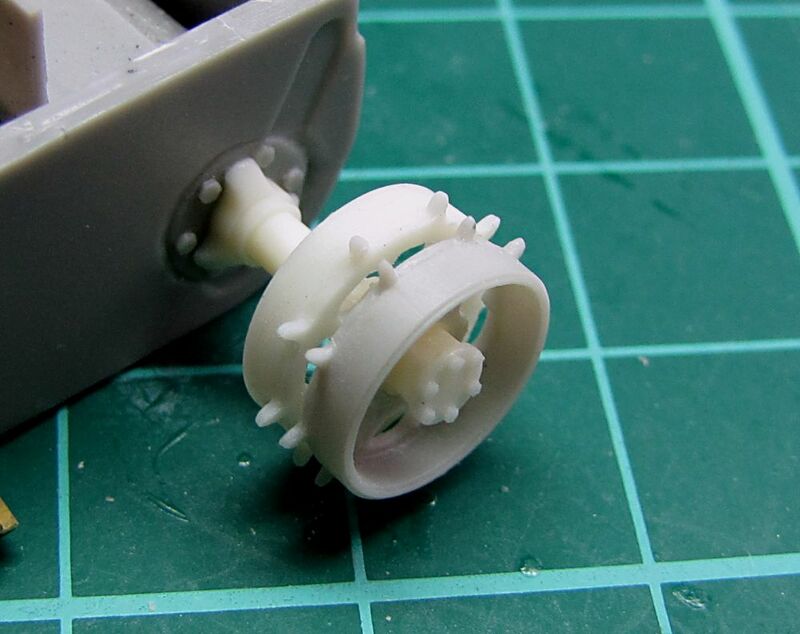 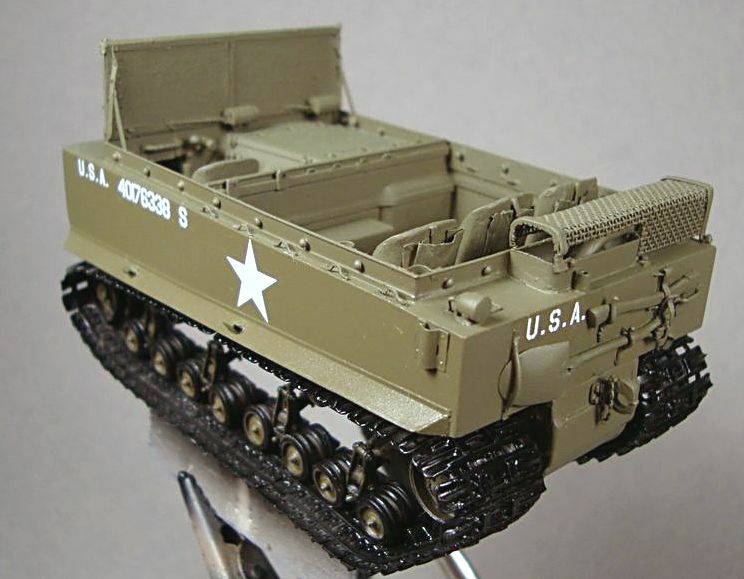 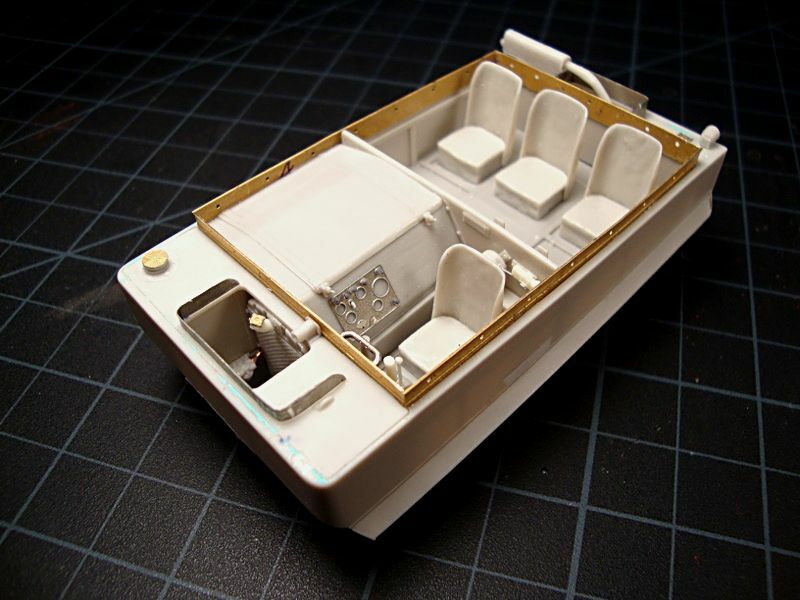 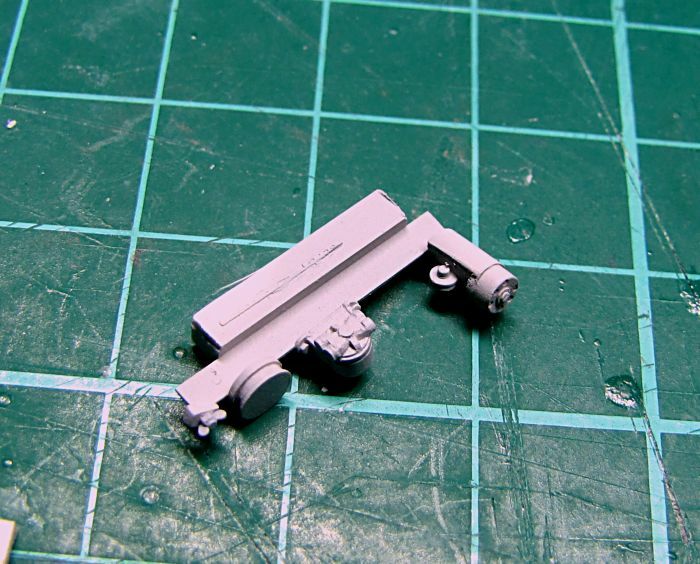 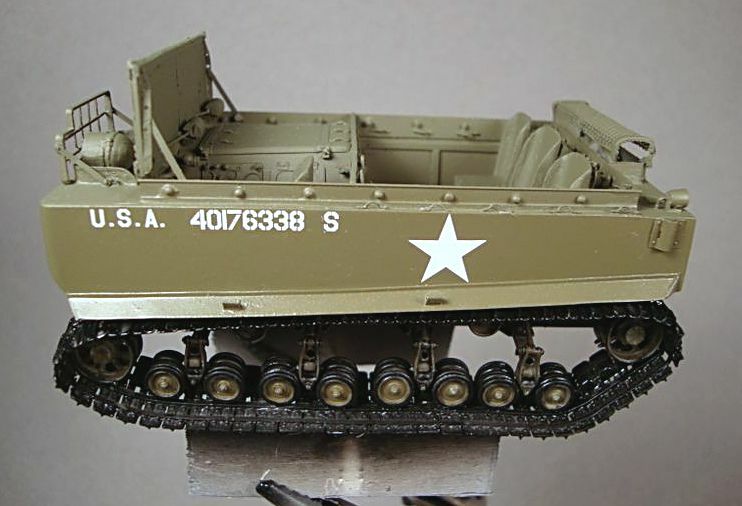 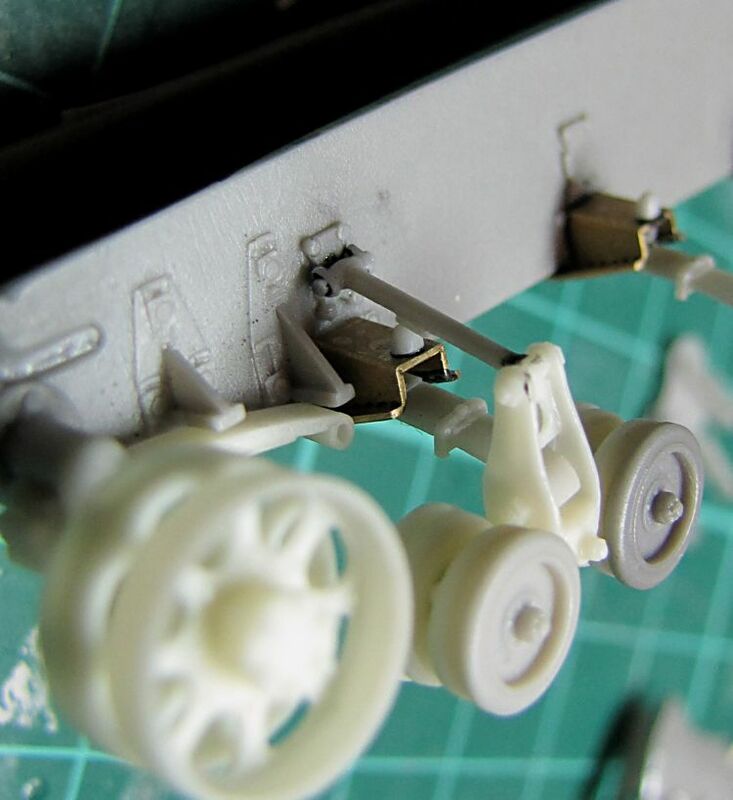 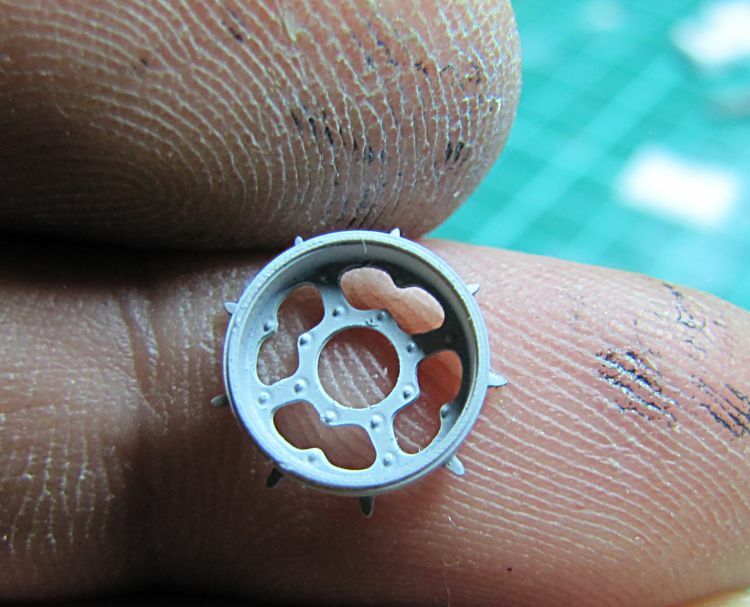 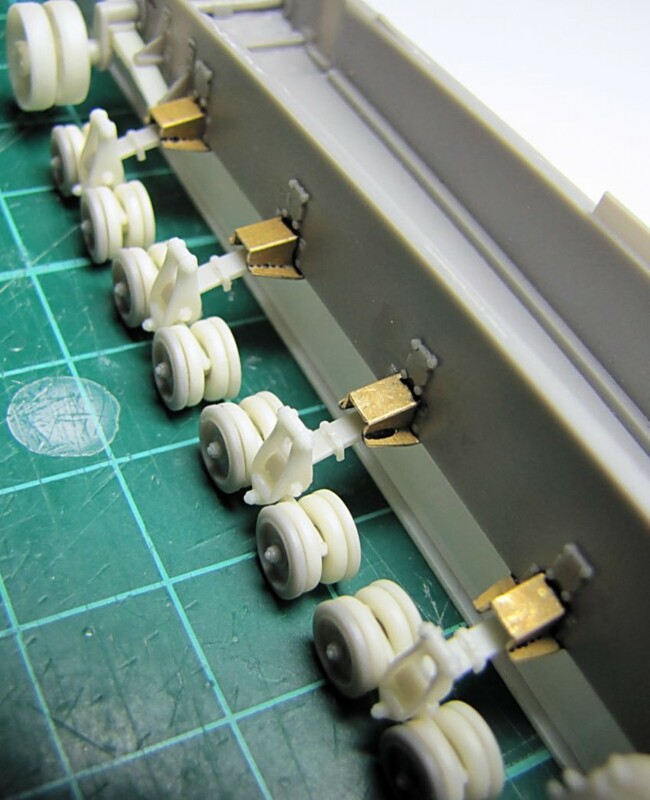 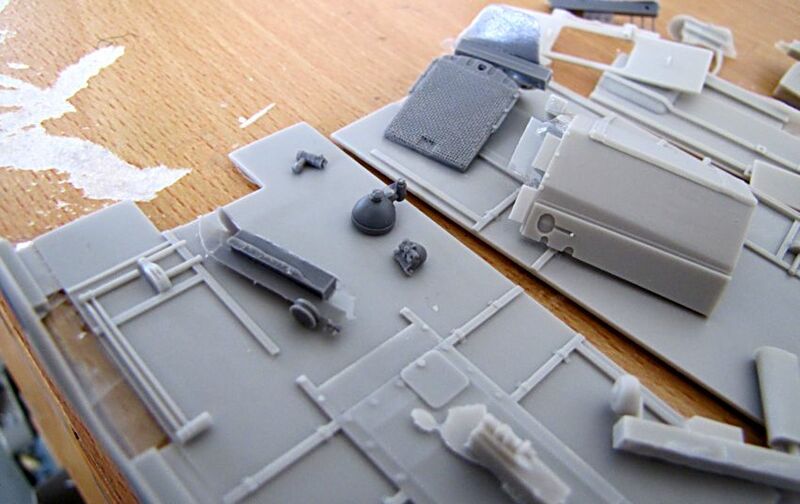 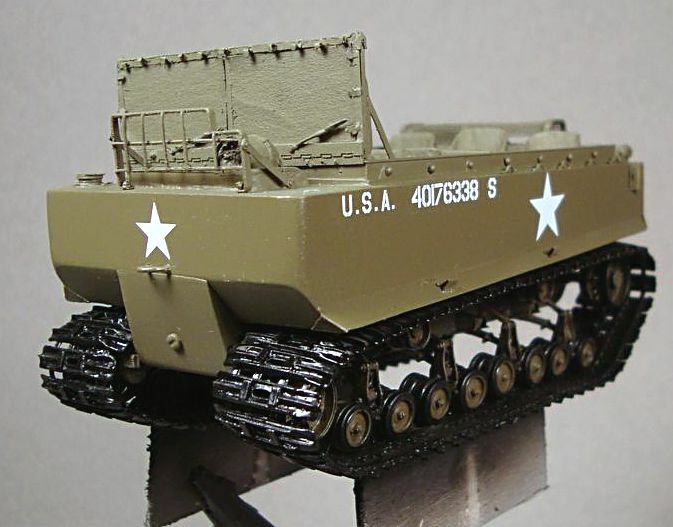 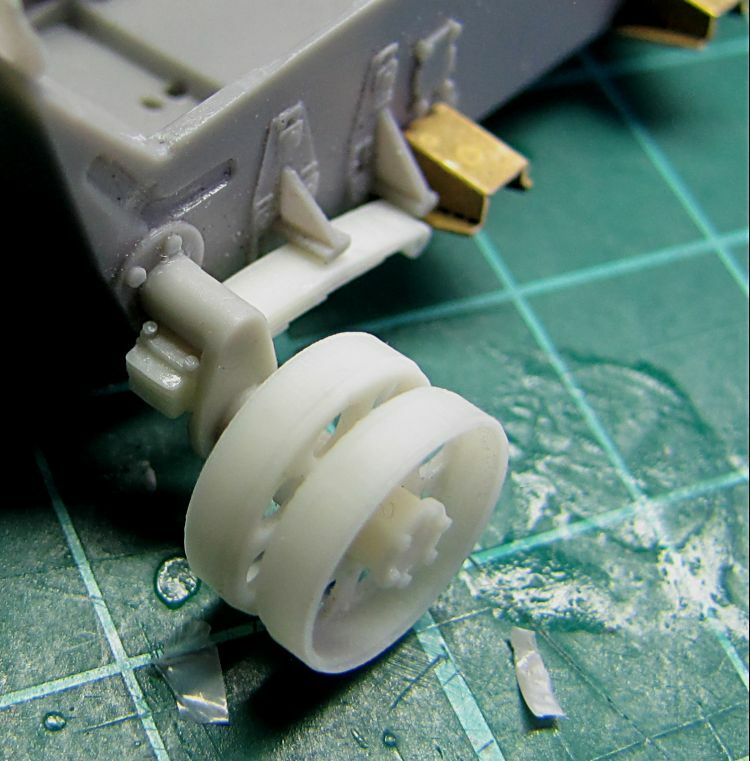 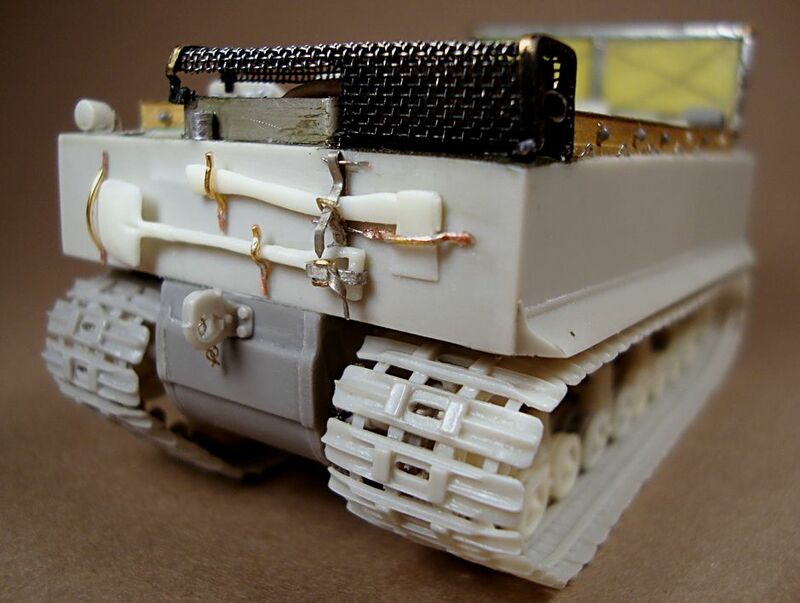 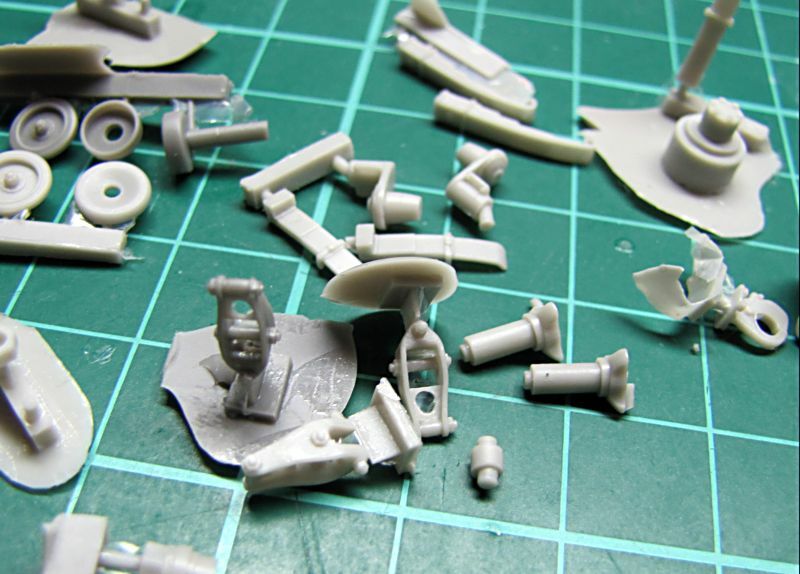 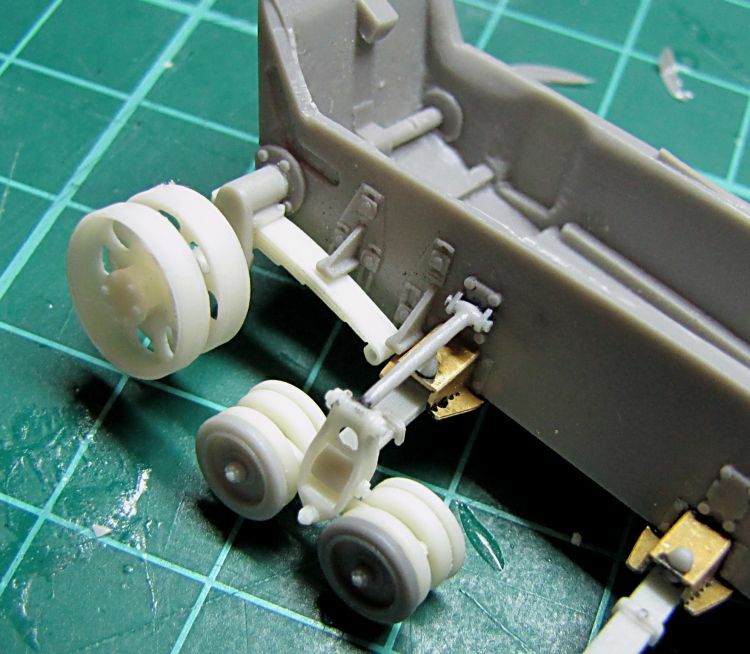 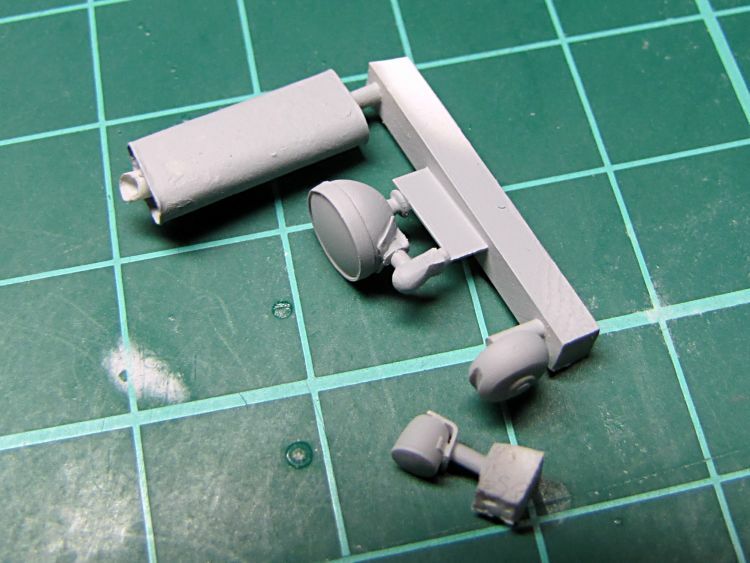 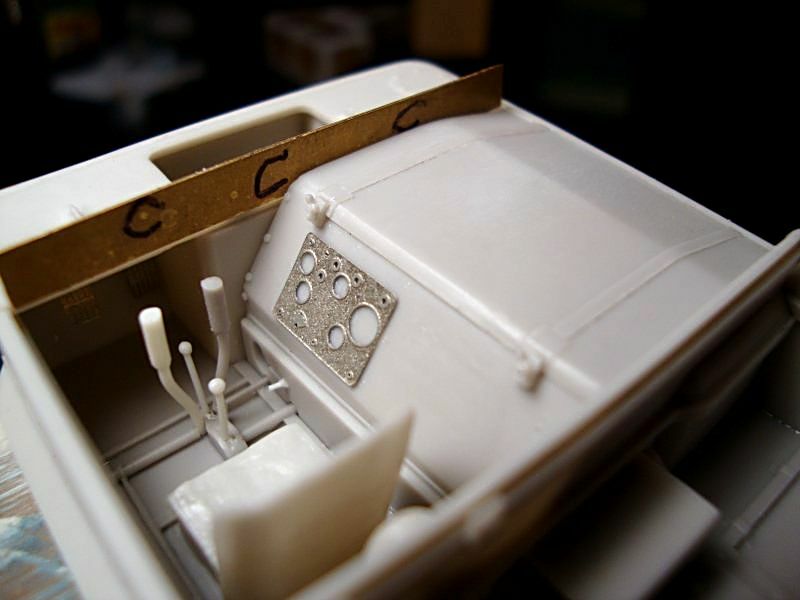 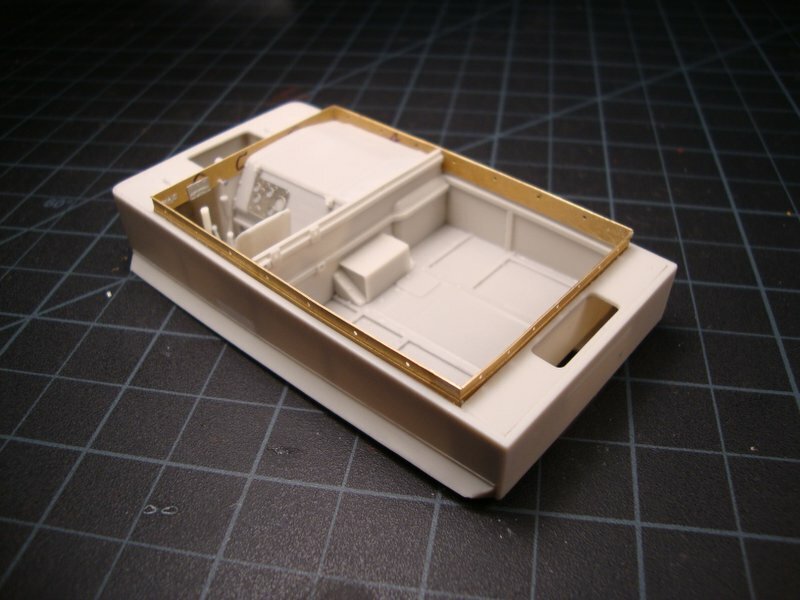 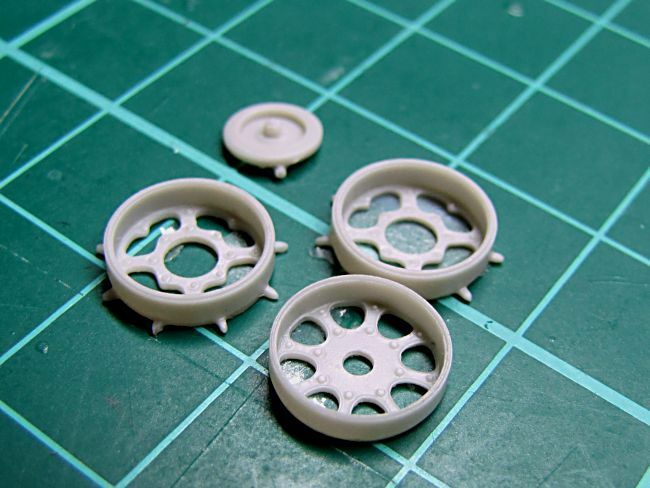 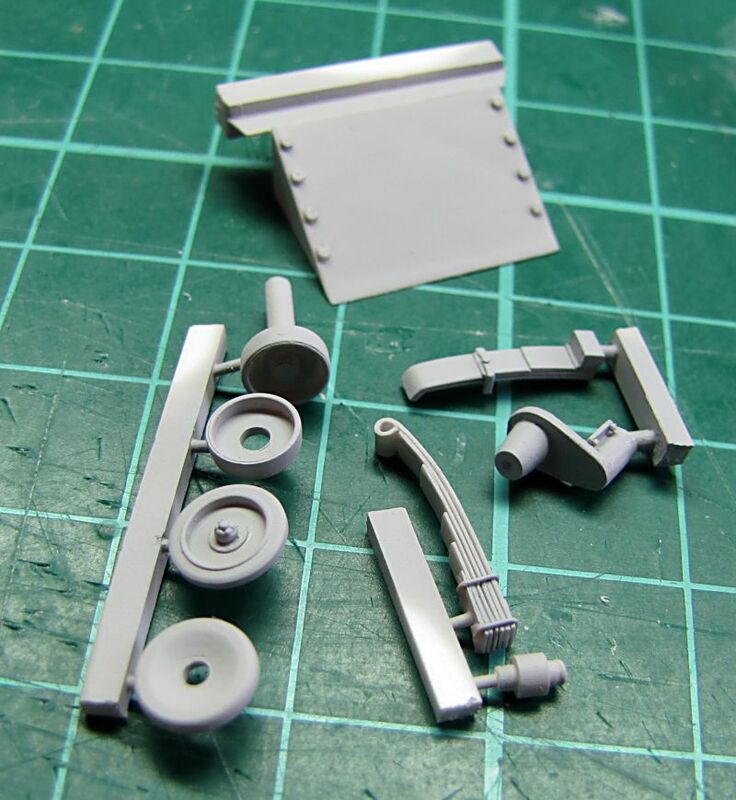 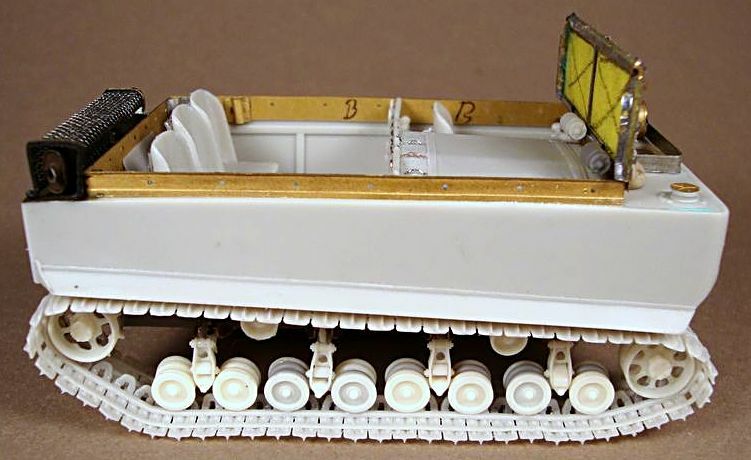 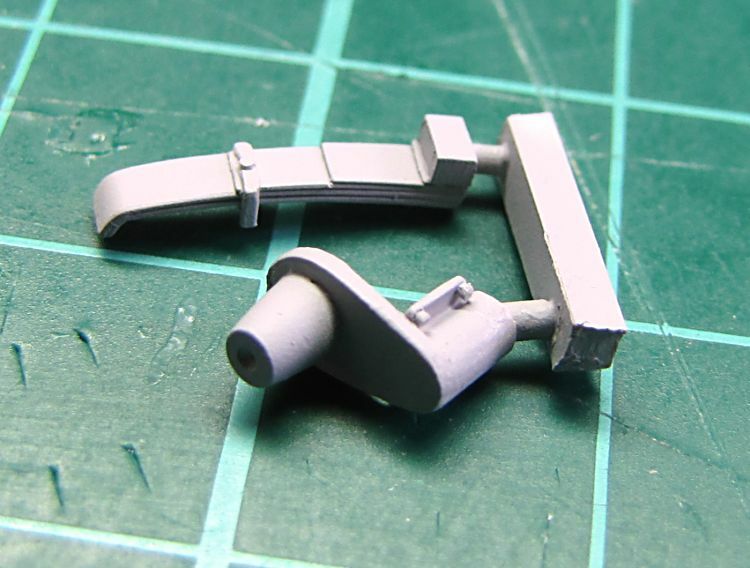 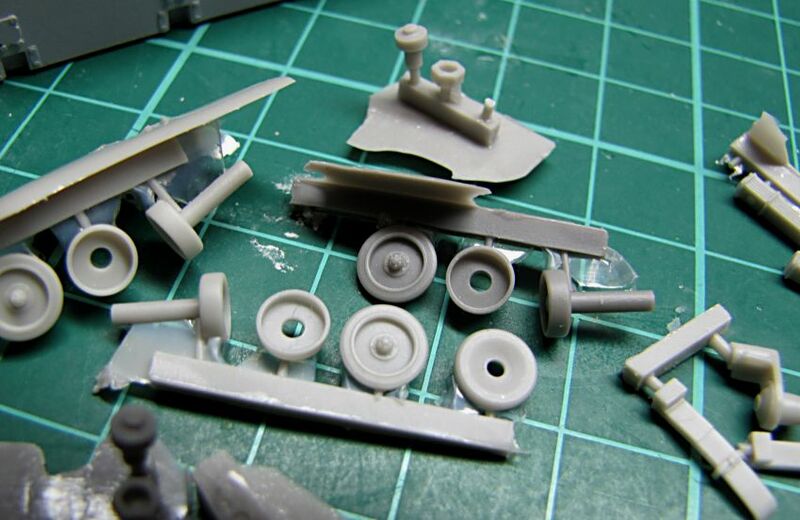 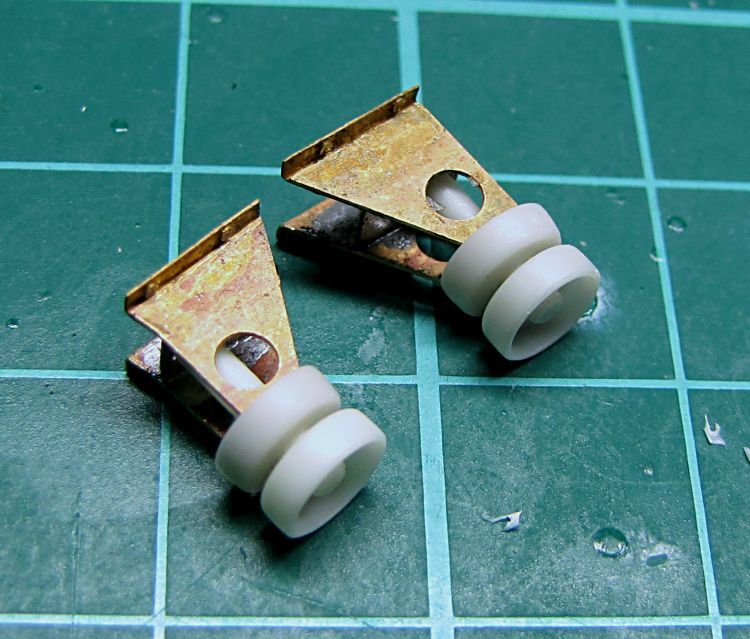 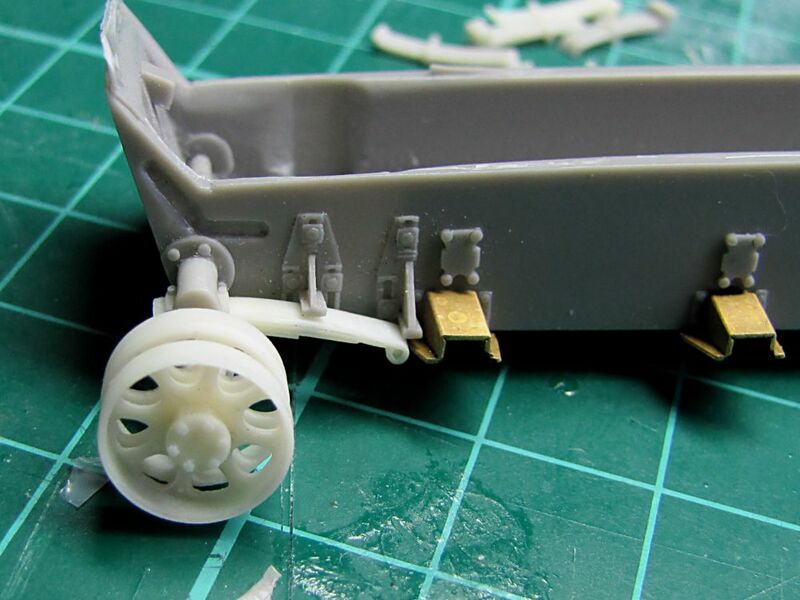 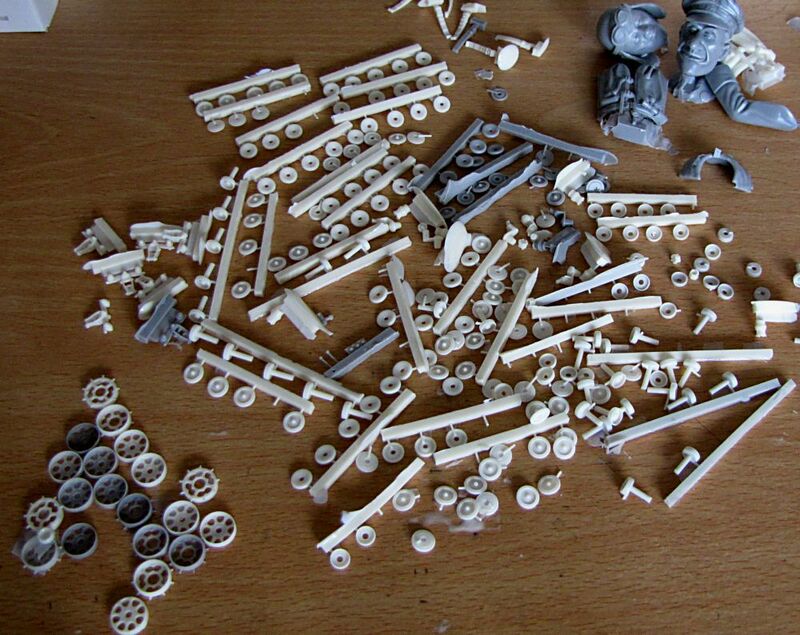 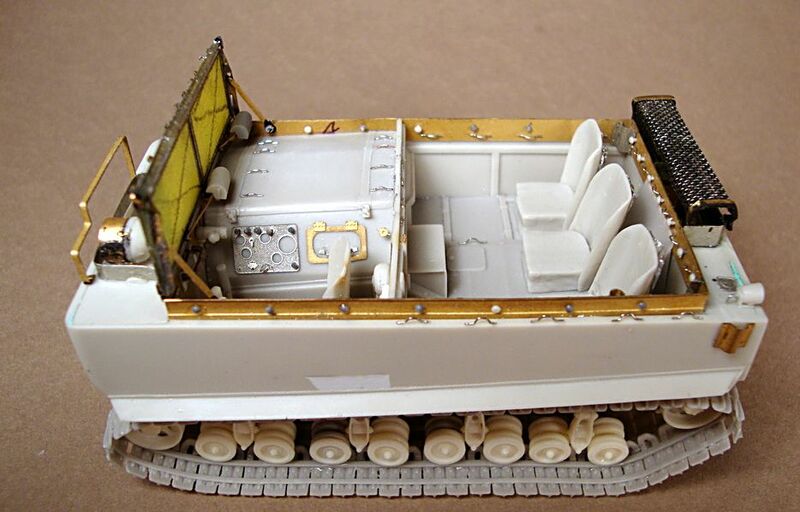 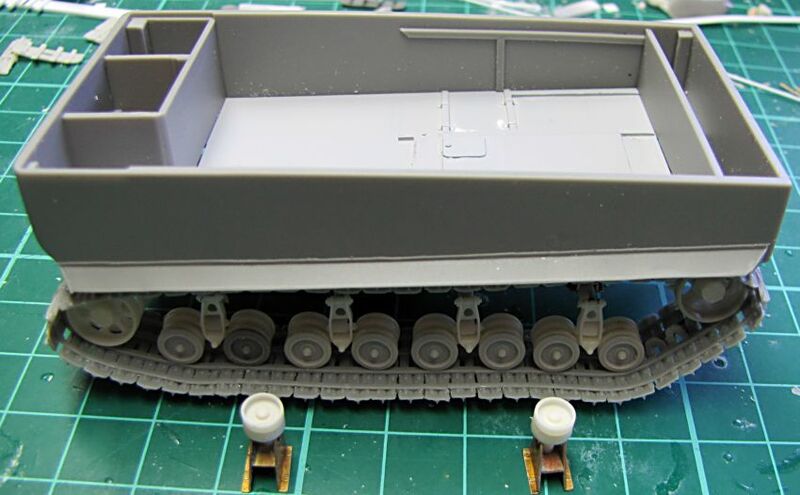 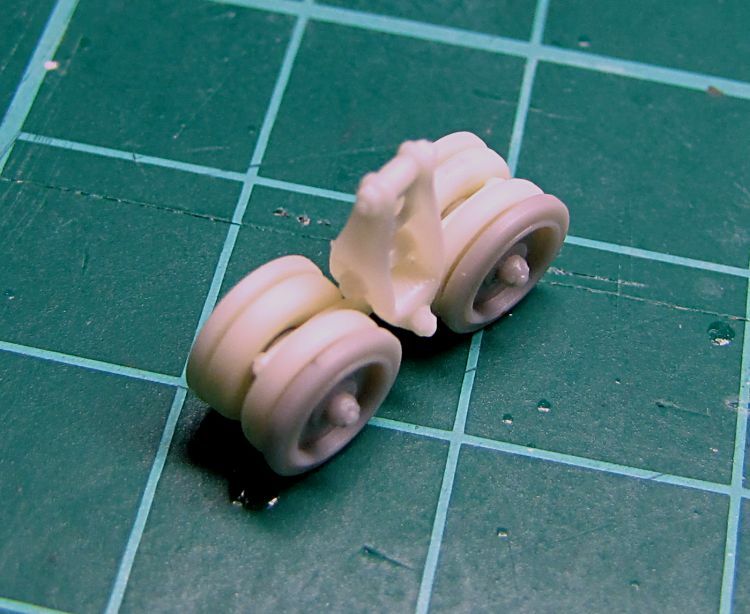 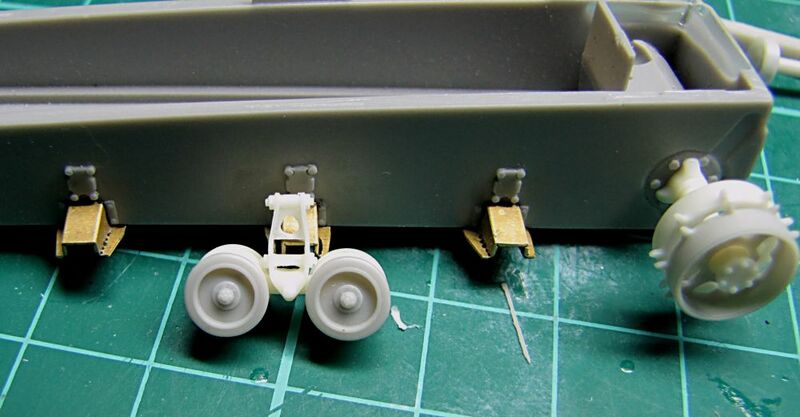 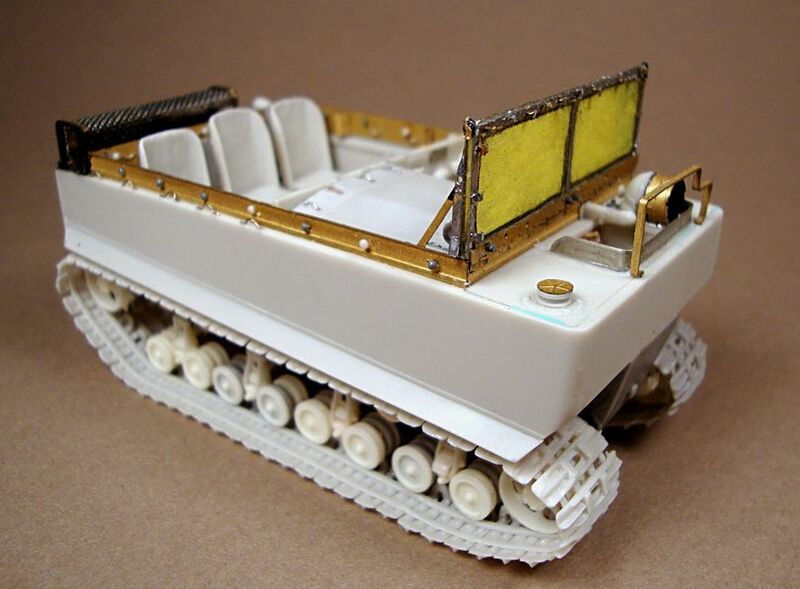 M29C and other variants will follow soon this model produced by LZ models.